For sale. 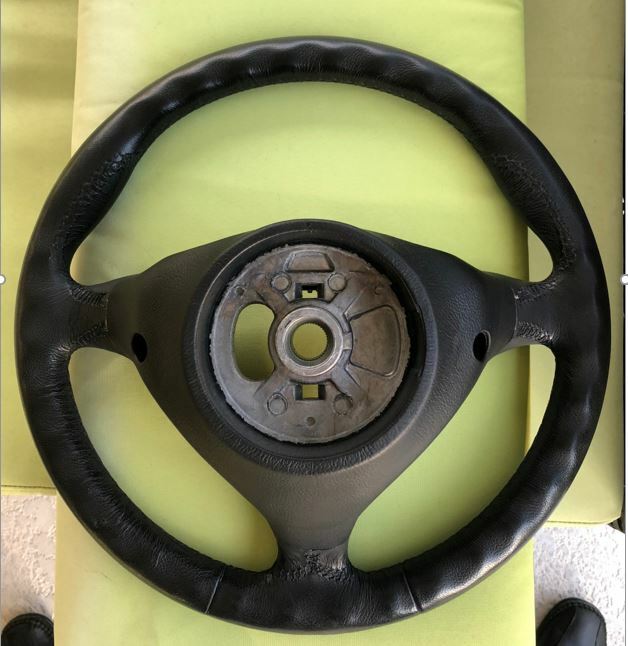 3 spoke black steering wheel (no airbag) in very good condition. Removed from the car at 45k miles. $300 shipped in the US. 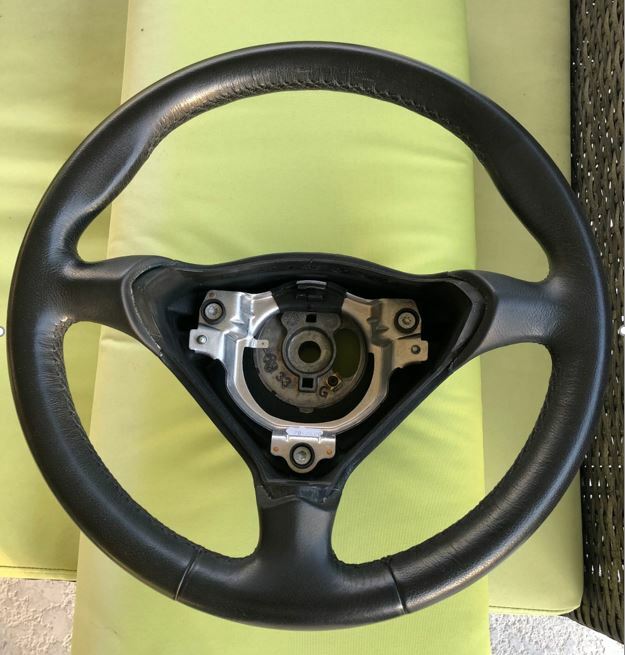 Also have tiptronic steering wheel as a core for restoration $90 shipped in the US. Last edited by Meir; 06-07-2018 at 07:45 PM.